I looks like Rovio has another hit on their hands. The latest iteration of the hit Angry Birds franchise, Angry Birds Space, went on sale on multiple devices and platforms just one week ago, and it has already had over 20 Million downloads, world wide. It is really amazing how well this franchise has done and continues to grow. For such a simple concept, this game has stolen many many hours away from the lives of millions of iPhone users. Since the initial launch of the original Angry Birds game, there hasn’t really been a lot of innovation. Angry Birds Space brings a different set of physics to the game, that definitely makes it worth the purchase. 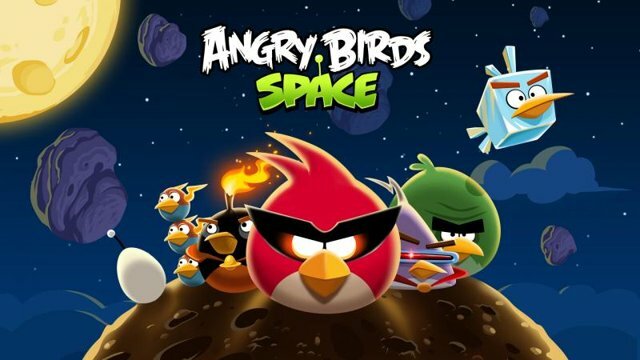 Angry Birds Space is available for iPhone, iPod Touch and iPad, for $.99 and $2.99.